We also were recently named as a partner in the 2016 UW System Regent Scholar grant awarded to Dr. Joseph Hupy and the UW Eau Claire Geography department. 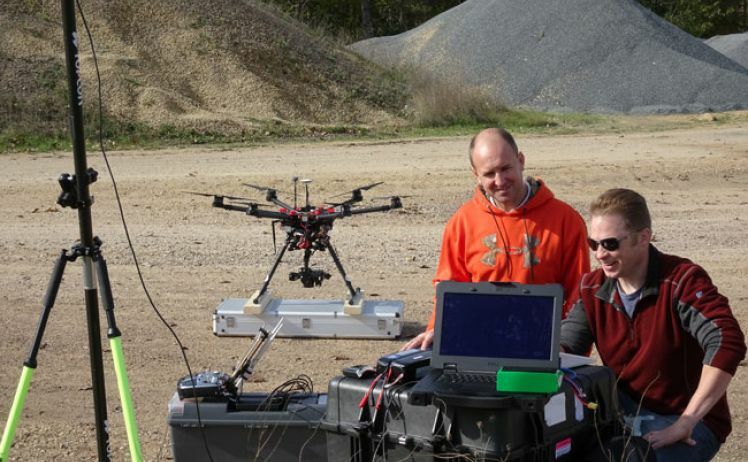 The purpose of this grant is to advance UAS technology in the mining industry. Menet Aero founder, Peter Menet will be on hand in Madison for the award presentation. More information about the Regent Scholar Program can be found here. An article about this event can be found here.